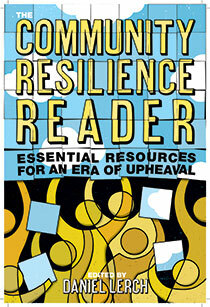 Street Plans’ Principal Mike Lydon wrote a chapter on creating Resilient Streets and Resilient Cities in a new book titled Community Resilience Reader: Essential Resources for an Era of Upheaval, published by Island Press and edited by Post Carbon Institute‘s Daniel Lerch. Click HERE for Mike Lydon’s excerpt, posted by Strong Towns. Mike Lydon joined Nate Hommel, Director of Planning and Design at University City District in Philadelphia, Robin Abad Ocubillo, Urban Designer at the San Francisco Planning Department, and Patrick Piuma, Planning Director at the Louisville Downtown Partnership and co-founder of City Collaborative, to speak about their successes and best practices with bottom-up Tactical Urbanism projects. 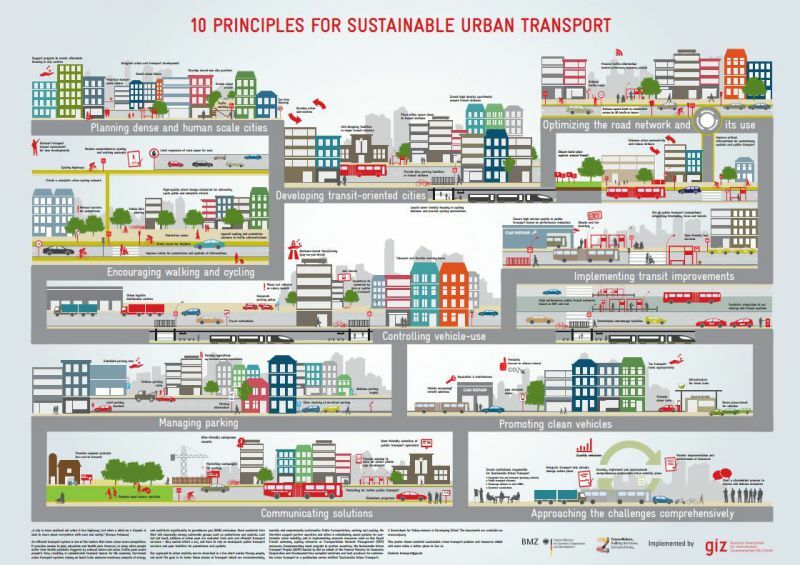 Join Street Plans this Friday, 10/20, for a webinar about Tactical Urbanism with the Sustainable Urban Transport Project (SUTP)! Burlington’s Quick Build Program is Underway! Burlington, VT’s Quick Build Program is underway! 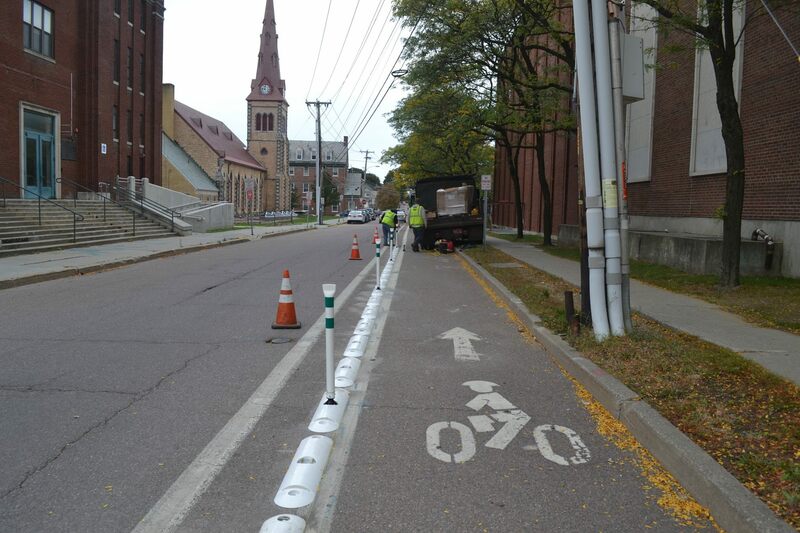 The City of Burlington’s Department of Public Works built the City’s first protected bike lane on Union Street on October 12-13. This project was first identified in the PlanBTV Walk Bike Master Plan – Burlington’s first citywide planning effort focused on active transportation. Street Plans led the creation of this master plan and, with the support of Dubois & King, was then hired by the City of Burlington Department of Public Works to develop and implement a citywide Quick Build program. 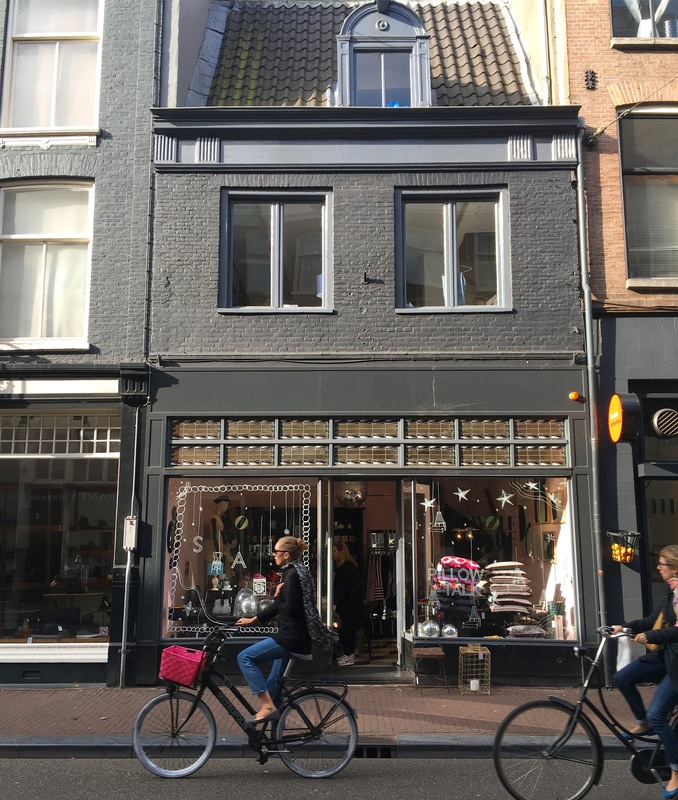 The program provides an interim design approach to delivering a range of priority street design projects outlined in the PlanBTV Walk Bike Master Plan, which was recently approved by the City Council in April of 2017. The protected bike lane on Union Street is the first of many Quick Build projects identified in the Master Plan. Click HERE to see more about the project. 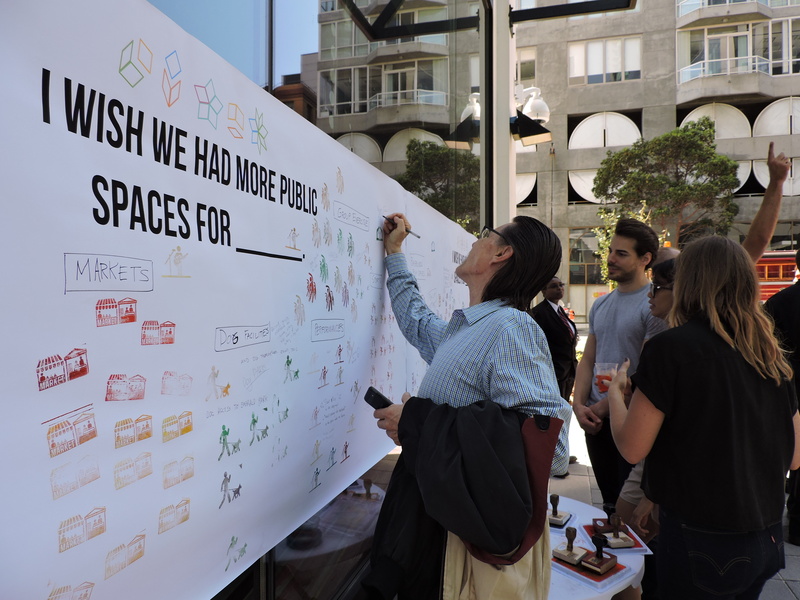 Together with San Francisco Planning and The East Cut Community Benefit District, Street Plans is leading the public outreach strategy for the creation of the South Downtown Design and Activation Plan. The plan aims to create a comprehensive vision for the design, implementation, and stewardship of the public realm in the East Cut District of San Francisco in South Downtown. The project kickoff event was held at the beginning of August and interactive public outreach events and community workshops will continue through the Spring of 2018. Click HERE and HERE to learn more about the plan and upcoming events. 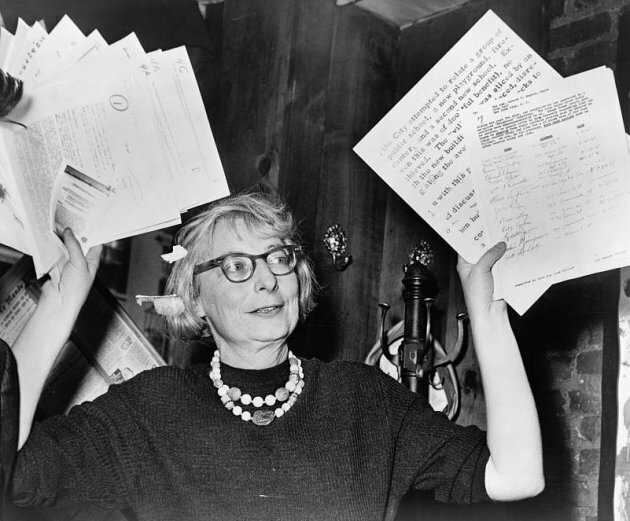 Planetizen, a popular urban planning news and education website, recently created a list of The 100 Most Influential Urbanists . Street Plans’ Principal Mike Lydon was included in the list, ranked at #75.